SKU: 1806MAT. 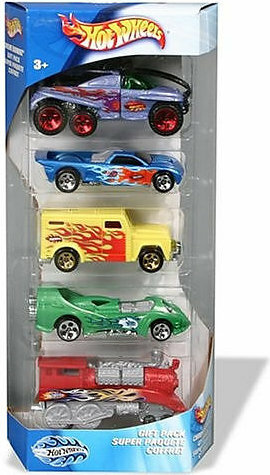 Categories: Cars, Farm and Vehicles, Road Vehicles and Playsets, Toys. 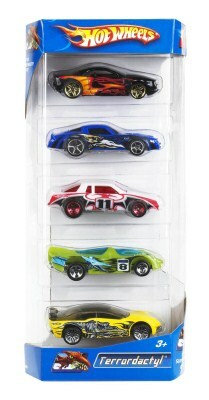 Hot Wheels 5-Car packs deliver five times the amped up action and are perfect for car enthusiasts of all ages. 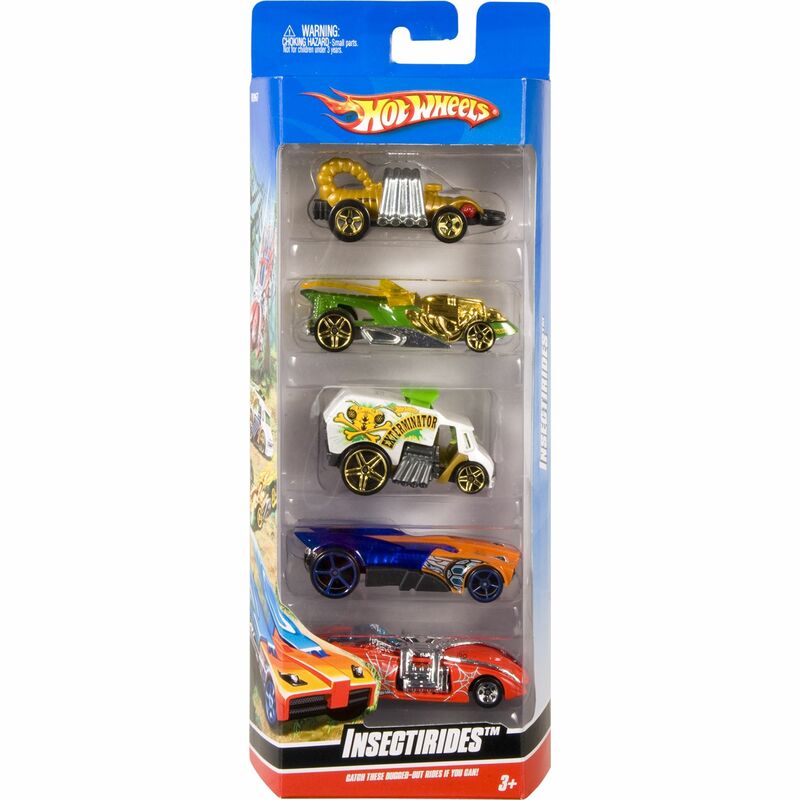 With a cool unifying theme, authentic details and eye-catching decos, these packs make a great gift for kids and collectors alike. Each pack sold separately, styles vary. One pack supplied.